That big orange costume and candy day is looming around the corner! 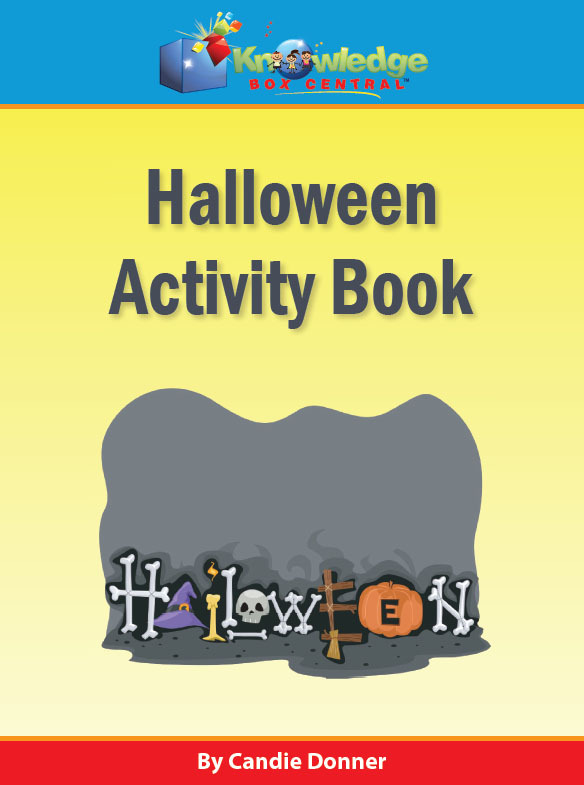 Many of us disagree on whether to celebrate Hallowe'en as harmless fun or whether to avoid it all together. 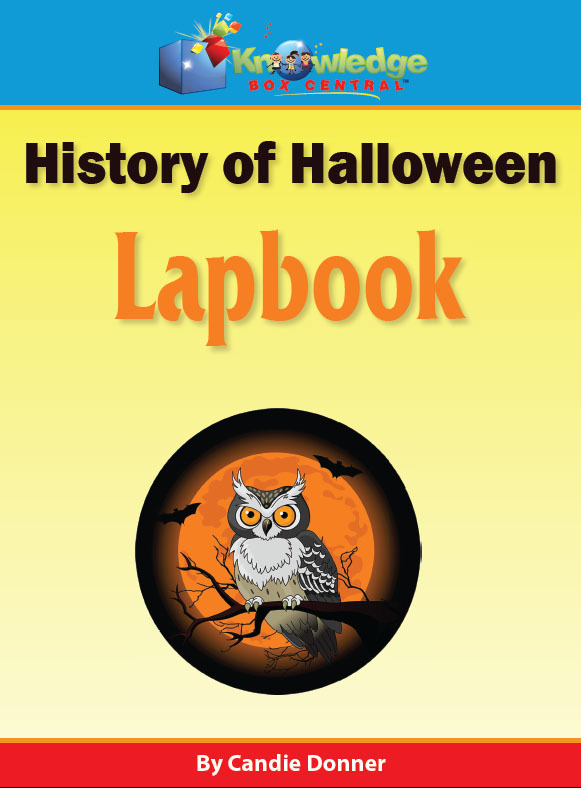 If you are looking for some more information on the topic, we have a great lapbook for you to do with your kids that explores the history of Hallowe'en. This book teaches just the history so you can make a decision for yourself of what to do with the knowledge. 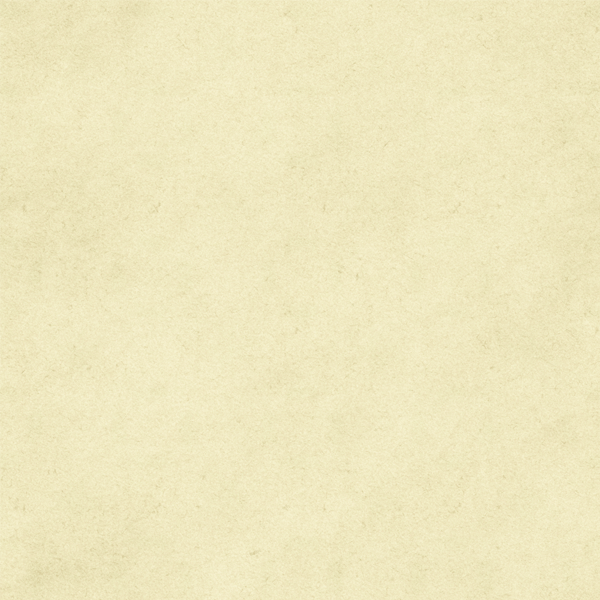 Bats, Bats, Bats! 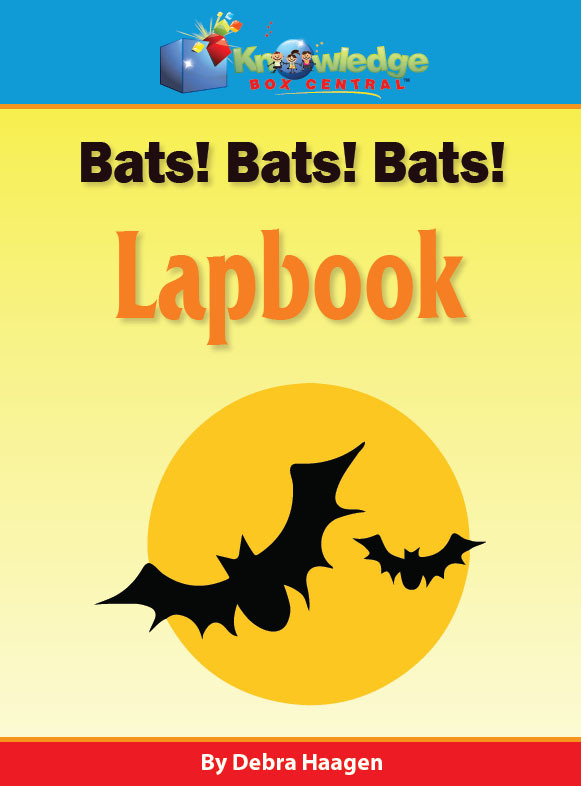 Lapbook, also on sale for the rest of this month for $2.49! 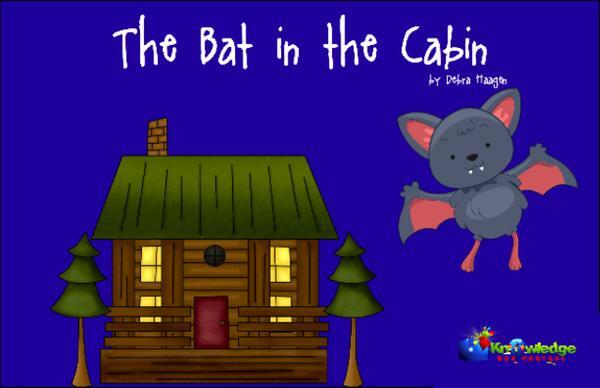 The Bat in the Cabin, for $2.99 on Kindle. 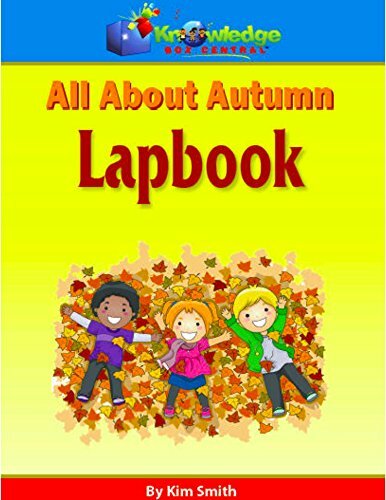 Here's our fun All About Autumn Lapbook for $4.99 on Kindle! Visiting a pumpkin or apple farm to celebrate the season? 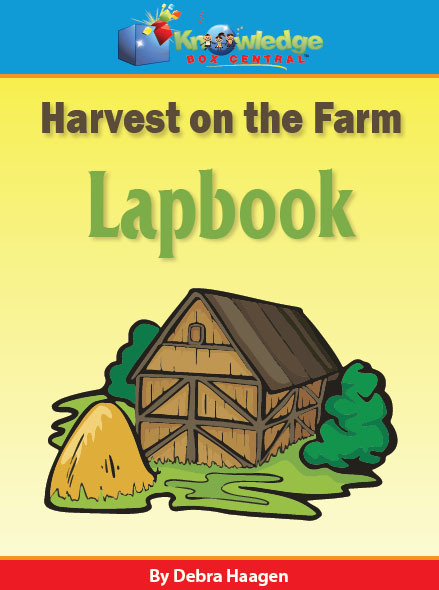 See our Harvest on the Farm Lapbook for $4.99 on Kindle! 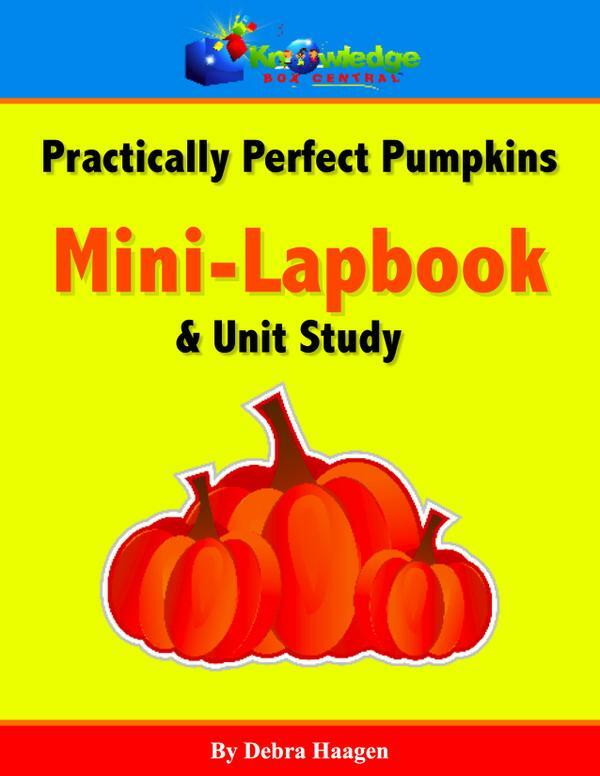 For some good autumn fun, try our fall mini-lapbooks for only $1.99 each on Kindle! 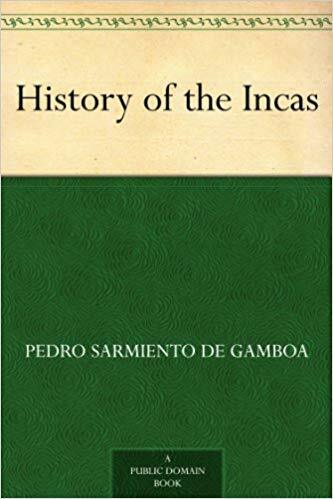 We have studied Ancient Egypt, Ancient Greece, and Ancient China so far in our World History study, but what was going on in the Western Hemisphere in ancient times? Ancient peoples crossed over to the western continents from Asia, possibly via the Bering land bridge, several thousand years before Columbus "discovered" the new world. 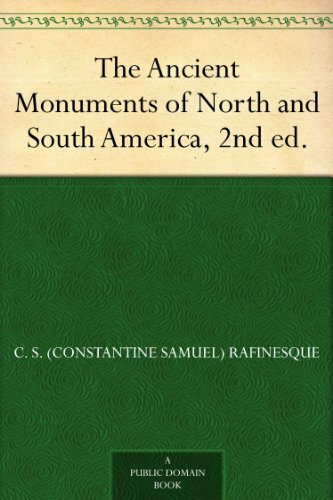 Not only were there tribes of Native Americans in what is now North America, but several extensive civilizations developed in this hemisphere as well. 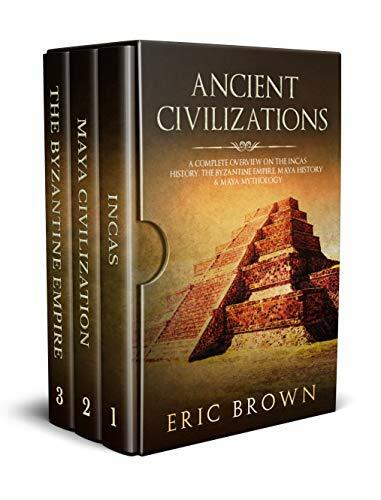 This week, read about the Ancient Inca, Ancient Aztec, and Ancient Maya civilizations, which spread across what is now Mexico, Central America, and South America. 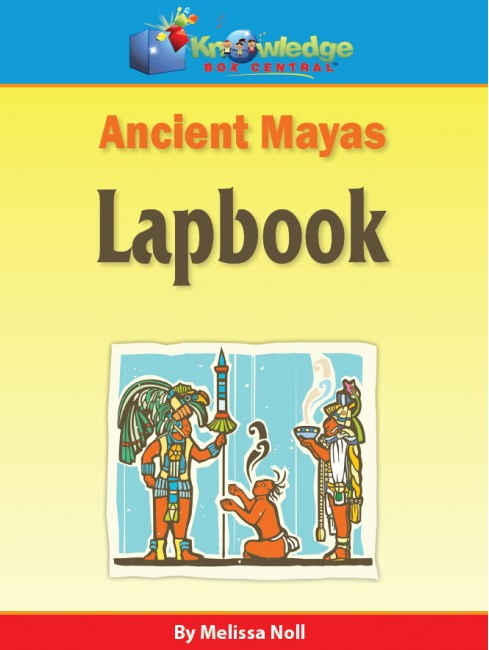 The Ancient Mayas Lapbook is on sale for $2.99 this week only! 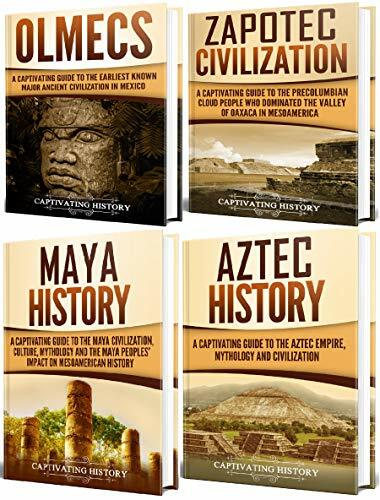 Amazon Kindle has these additional resources on Ancient Incan and Ancient Maya civilizations. 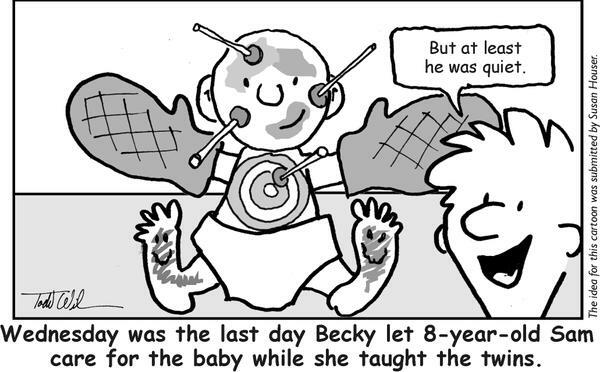 As always, these need to be reviewed by parents before children read them. 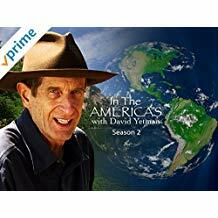 If you have Amazon Prime, you can watch this documentary on places in the Americas for free with your Prime membership. 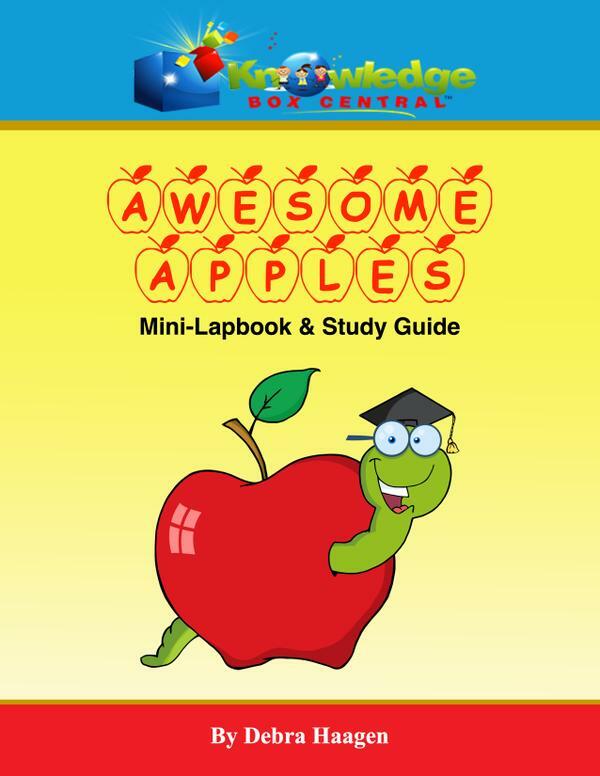 Here is your Kindle FREEBIE this week! 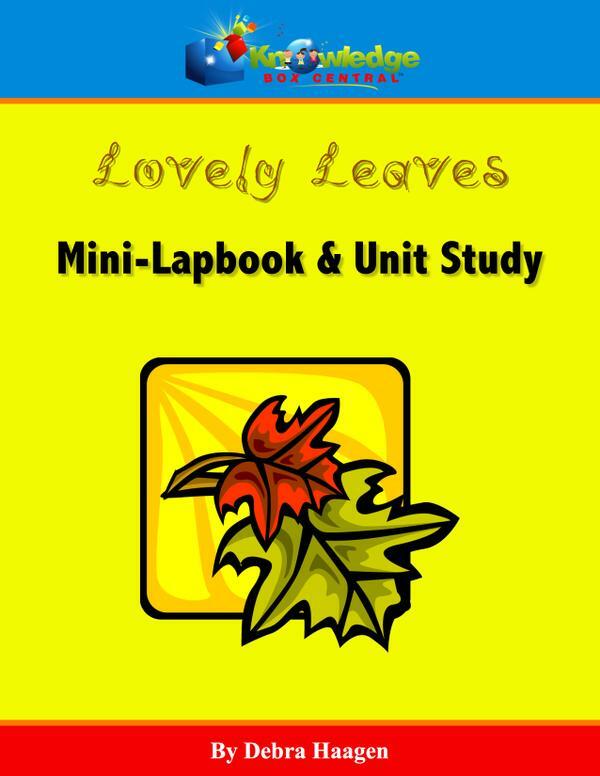 Every Kindle Lapbook and Lapbook Journal includes a coupon on the last page for the FREE PDF version so that you can print the pages! 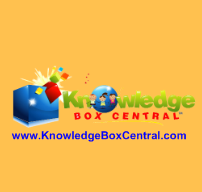 Click Here to Join Our Newsletter for News & Freebies!